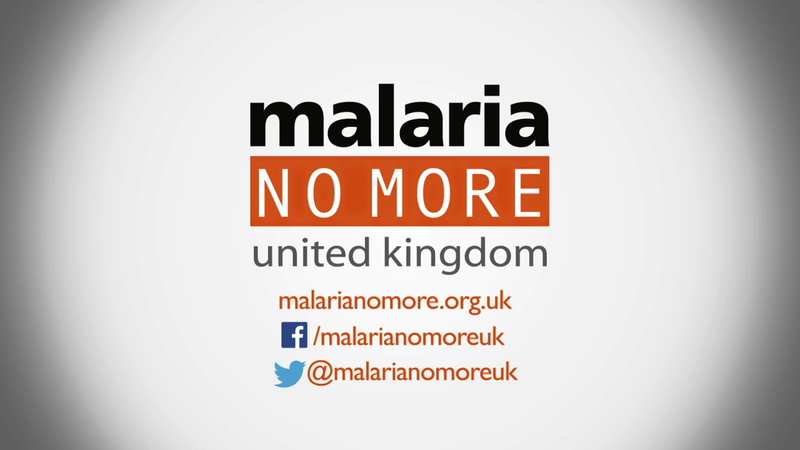 Arabella Gilchrist, Director of Communications at Malaria No More UK, commissioned this video to provoke and encourage potential funding partners to support the charity. Jo Yirrell’s account gives the viewer a first hand account of losing a child to a disease that costs less than a cup of tea to treat. 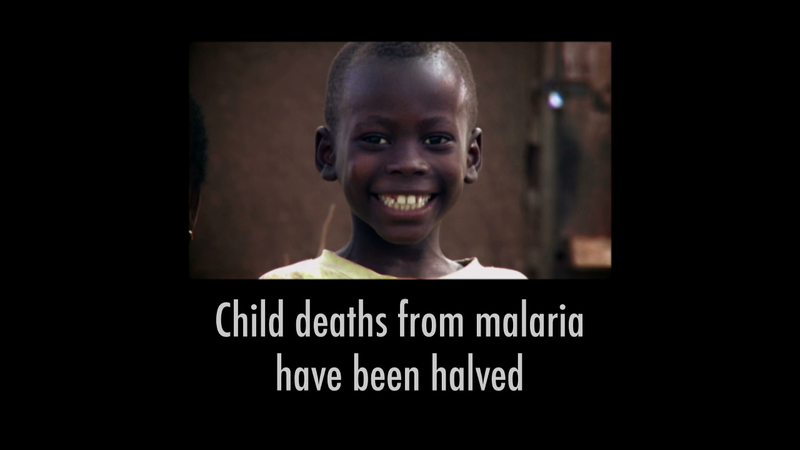 Arabella Gilchrist, Director of Communications Malaria No More UK.